Every business function can be streamlined with new types of software. 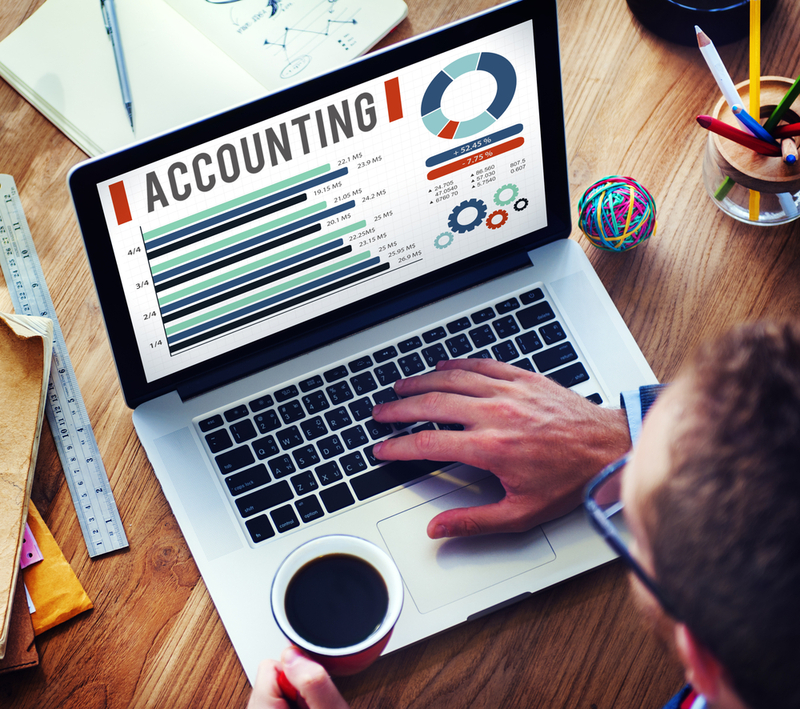 Accounting is one of the professions that has been most influenced by new types of software. QuickBooks is one of the most famous software products in the world. This type of accounting software has been used in almost every field over the years. You should consider the benefits of using a leading accounting software product if you are trying to optimize your business. Here are some of the key benefits. I recently talked to an entrepreneur that started a modular home company in New England. He admitted that one of the biggest mistakes during his first year was not planning for taxes well. The problem is that he had no idea how much he would need to spend on taxes after making revenue and he didn’t get any bookkeeping work until it was too late. He learned that hard way on Tax Day. He didn’t know anything about the self-employment tax or the complexities of the state business tax. He made just enough to quality for the state 8.5% business tax, which cost him another $4,000. He admits that using an accounting program would have made things a lot easier. He would have been able to estimate his taxes months in advance and make sure that he was setting enough aside. The average federal effective tax rate for a small proprietorship is 13.3%. The rate for partnerships is nearly twice as high and the average tax rate for S Corps is even higher. The total effective tax rate is even higher once state and local taxes are applied. This means that taxes are one of the biggest burdens of running a business. The good news is that there are a lot of things that small business owners can do to reduce them. This includes understanding all of the different tax deductions and credits that they may qualify for. Modern accounting software products are able to account for all of these deductions. They have detailed records on different industries, which may be eligible for their own tax deductions. Hospitality accounting is an example of an industry that has a lot of different types of potential deductions. You will find that depreciation expenses are especially high in the hospitality sector, which gives you a lot of opportunities to minimize your federal tax liability. However, you need to use the right software to do this. I remember reading the book Complete Business Plan by Bob Adams when I was in high school. I remember one point that stood out more than any other in his book. Mr. Adams pointed out that it was much easier to increase your net margin by reducing expenses than by increasing sales. He stated that a business with a net margin of 5% could double it by simply cutting expenses by 5%. They would need to double sales to accomplish the same goal (and this would assume that expenses wouldn’t increase which would almost certainly not be possible). The problem is that most businesses don’t have a good understanding of their profit margins. They don’t track their costs very well, so they end up missing opportunities to improve profitability by cutting their expenses. Accounting software is great for helping you streamline your business and cut costs. This could bolster profitability by 100% or more.